The Fiji Airways Airbus A330-200 (Island of Namuka-i-Lau) involved in the tarmac incident the past Saturday is now in Brisbane, Australia, for engineering assessments and repair works. Fiji Airways said it was too early to confirmed when the aircraft would be back in service. “Our teams are working hard on the ensuing flight disruptions and we are grateful to our customers for their patience in the event of delays or schedule changes,” it said in a statement. 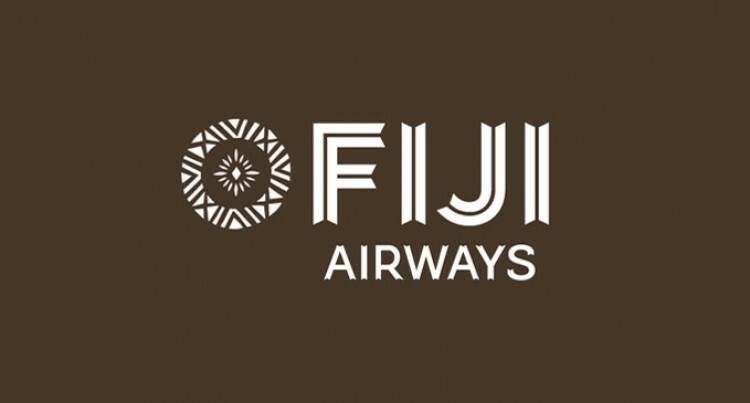 Customers are advised to contact Fiji Airways on 6720888 or 3304388, or to visit their website to check on their flight status over a three-day period. The unforeseeable tarmac incident involving Air Terminal Services led to the aircraft sustaining external damage. The aircraft, which was preparing to depart for Los Angeles from Nadi was hit by ground handling equipment, operated by ground handling company, Air Terminal Services. ATS chief executive, Hare Mani, had said investigations were currently underway. Fiji Airways board director, Stefan Pichler, has labelled the incident as extremely costly. “This incident will be extremely costly and we are working hard on two fronts,” he said.